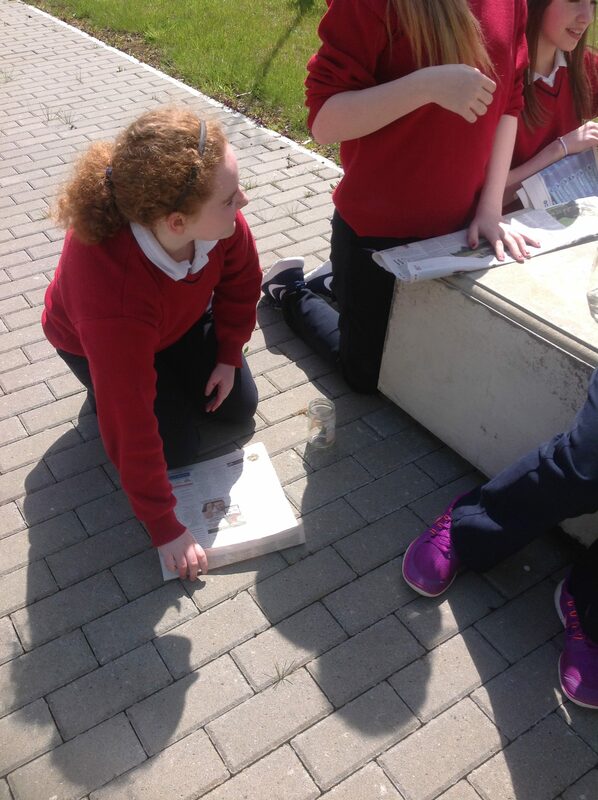 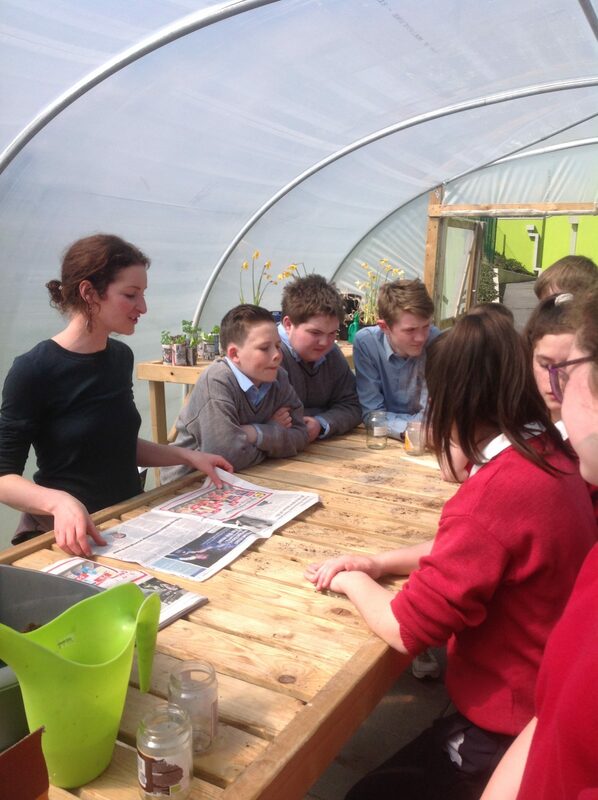 On Friday 6th May Nicola Winters from Green Sod visited the school. 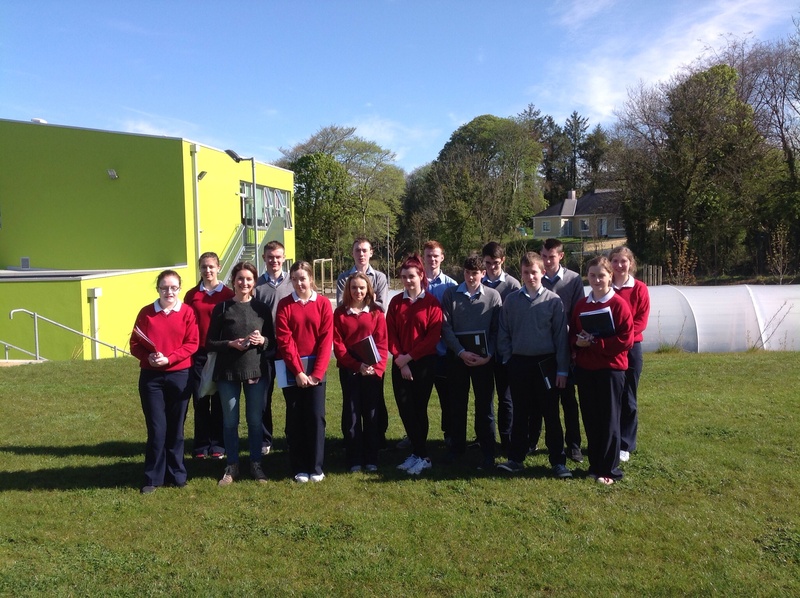 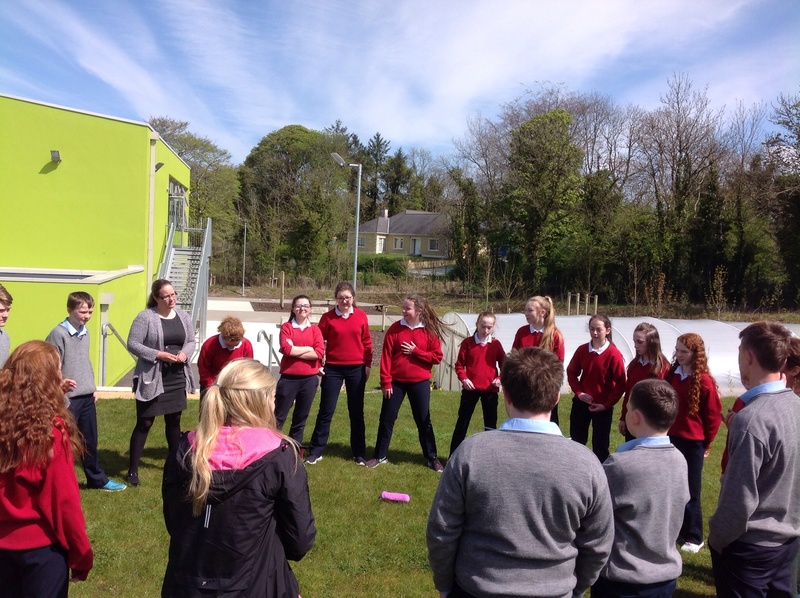 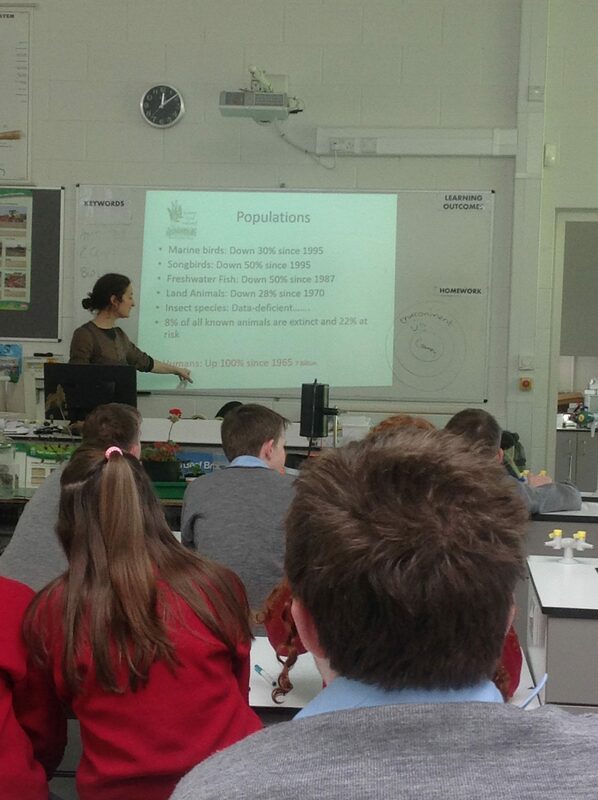 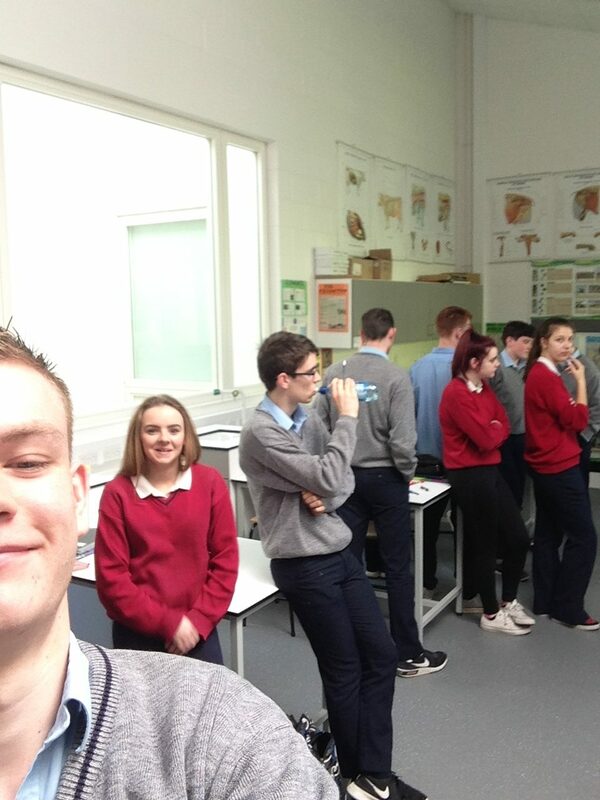 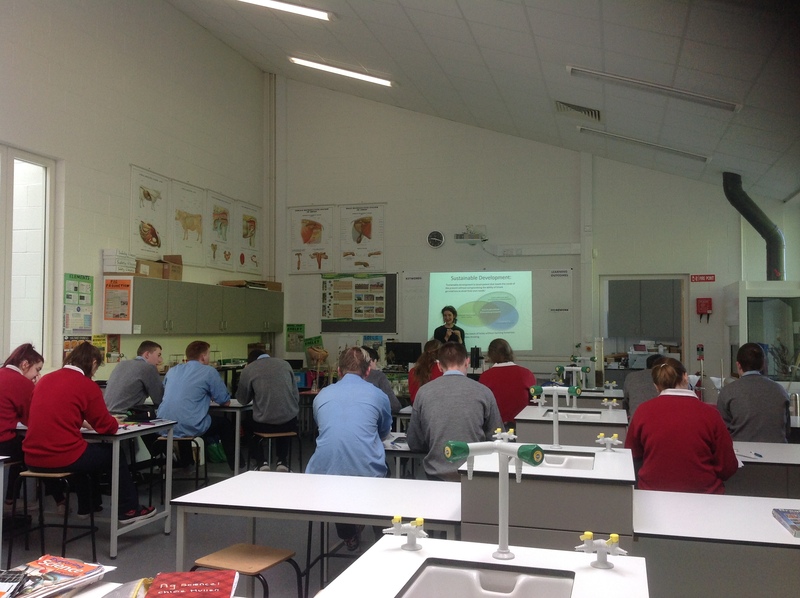 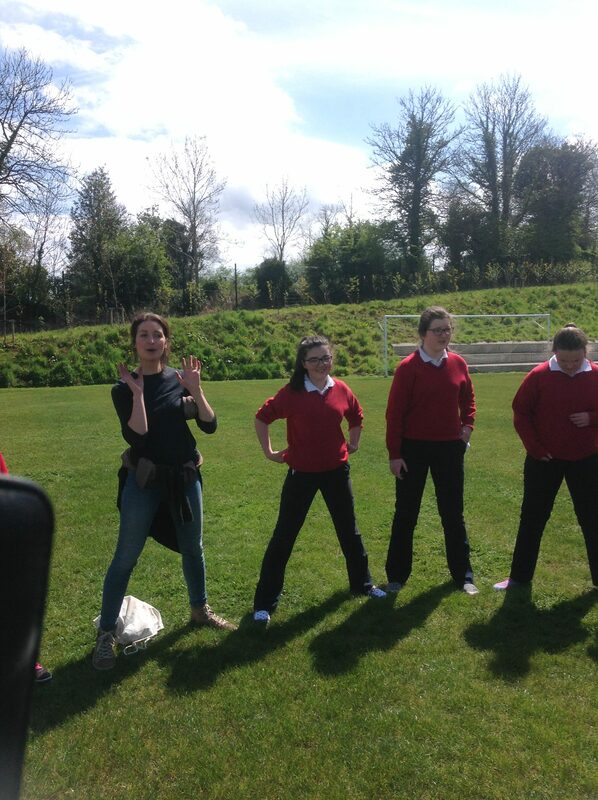 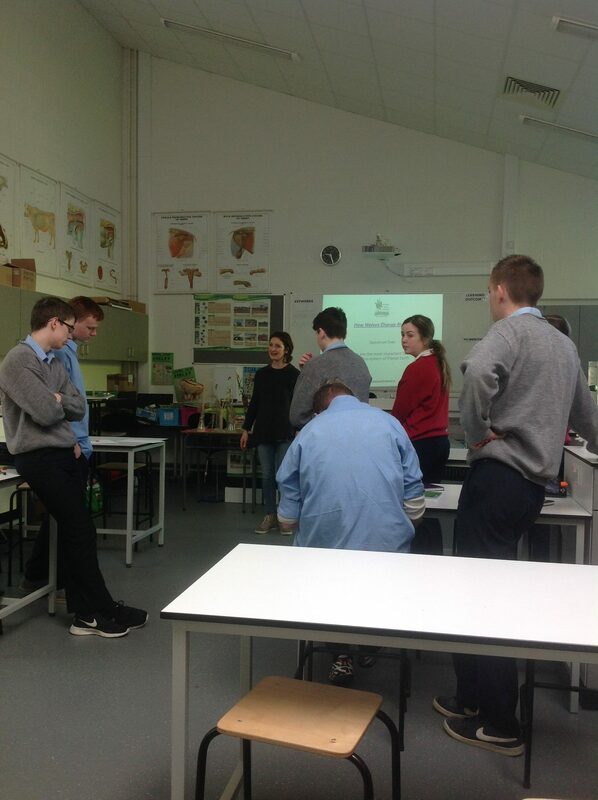 Nicola gave a really interactive presentation to 1st year science and 5th year Agricultural Science classes. 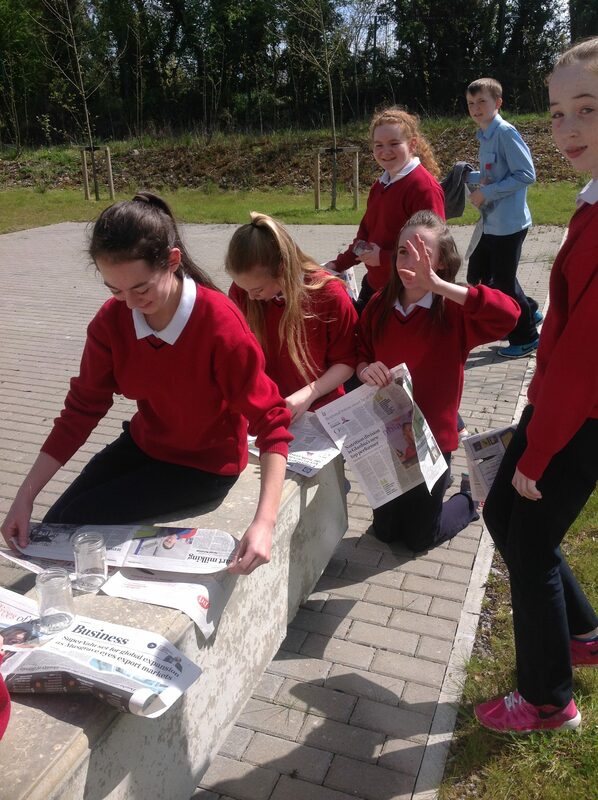 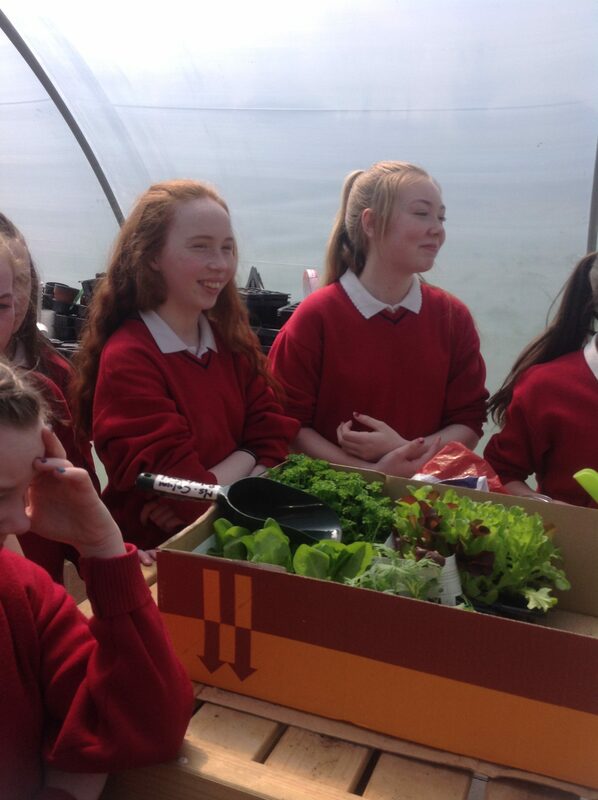 Students learned more about the area of biodiversity, it’s importance, how we can help with biodiversity and sustainability as consumers and how we can take a more proactive approach to nature and the world around us. 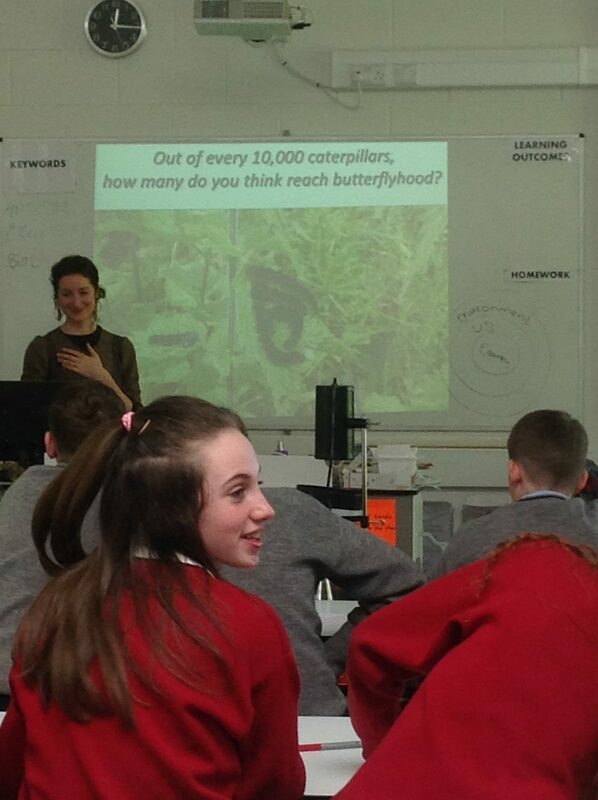 This linked in with our Green Schools Biodiversity theme which we are currently focusing on and our development education module in school. 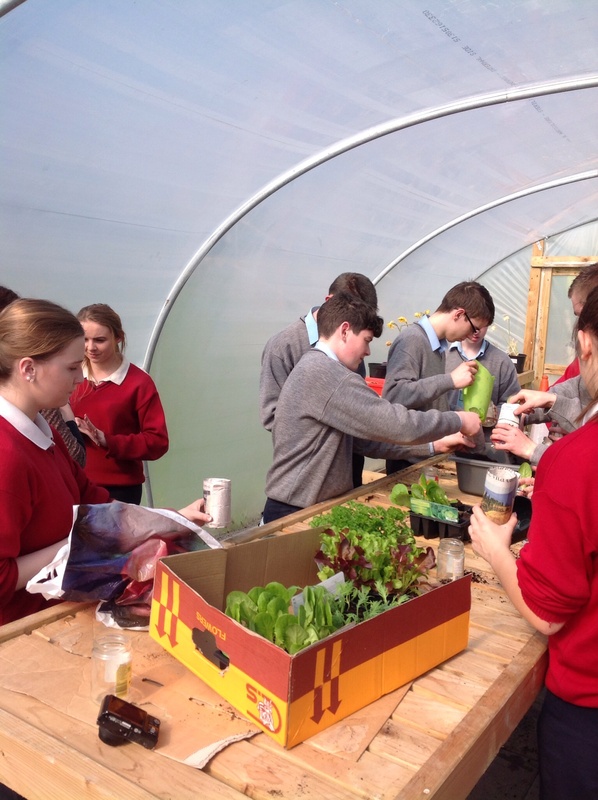 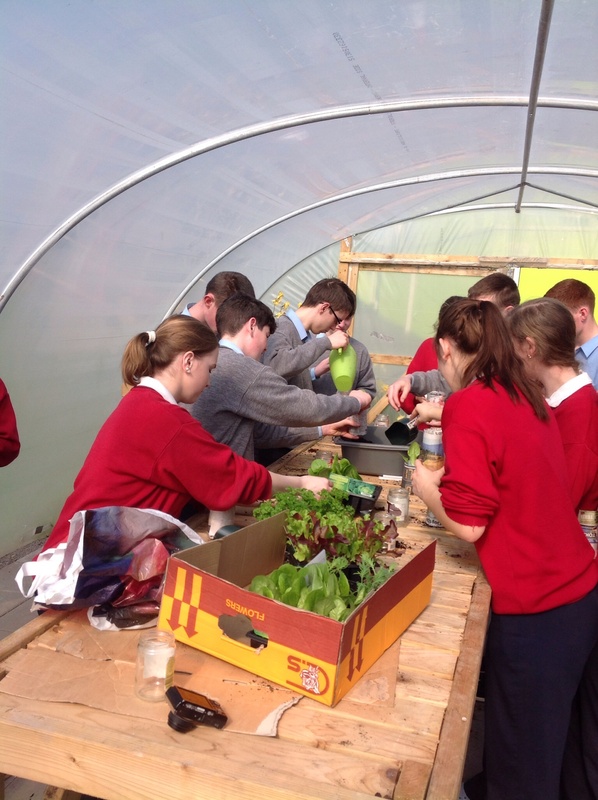 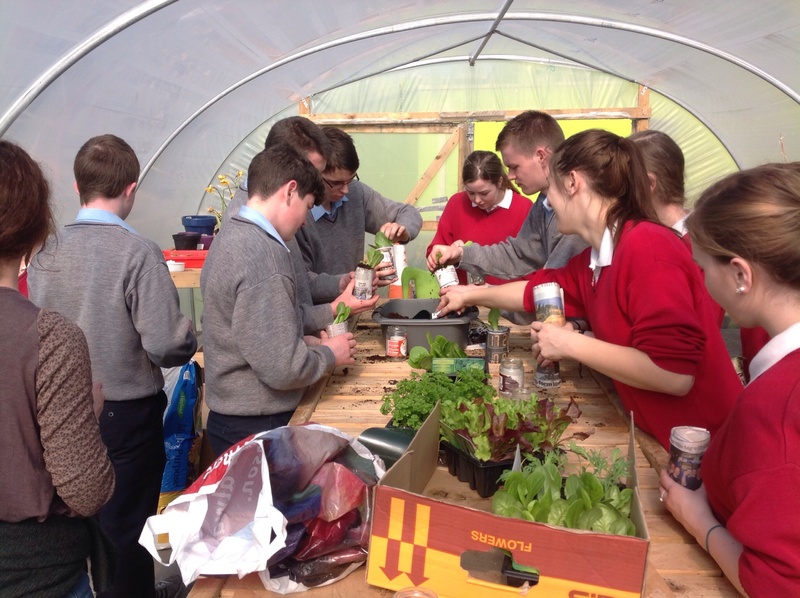 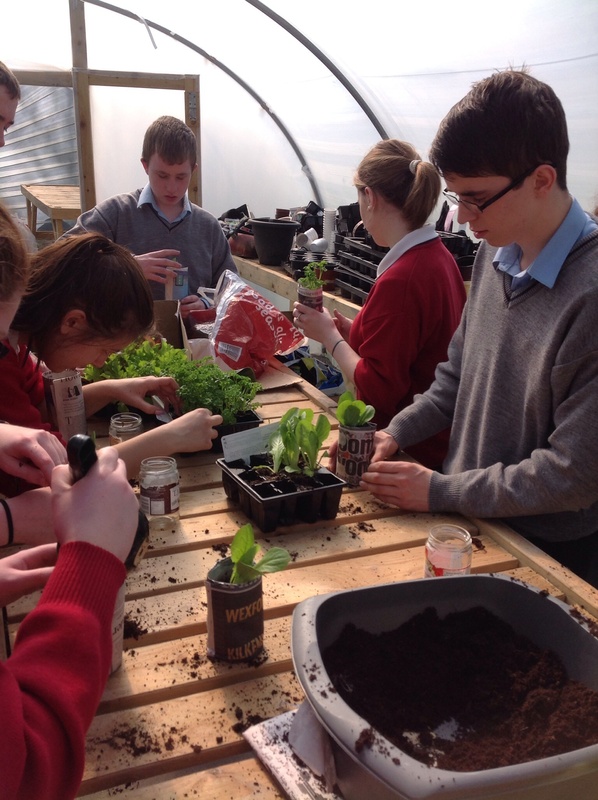 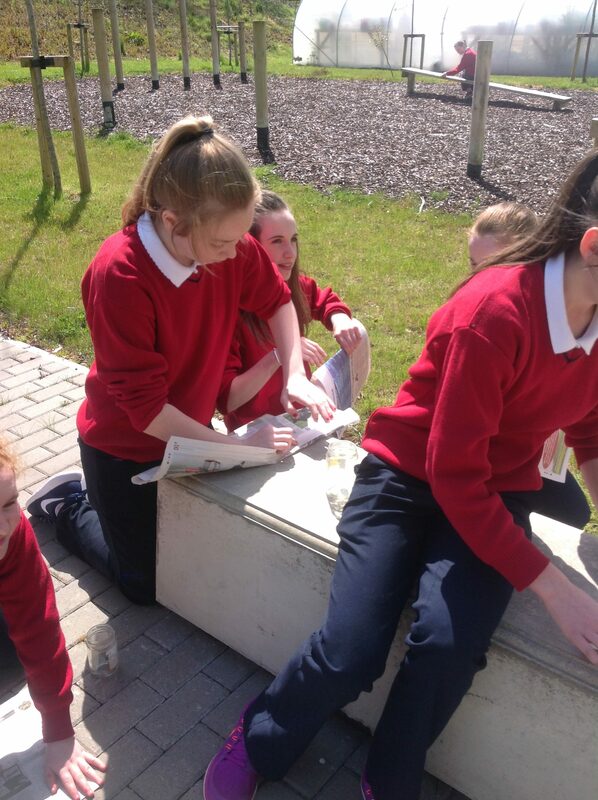 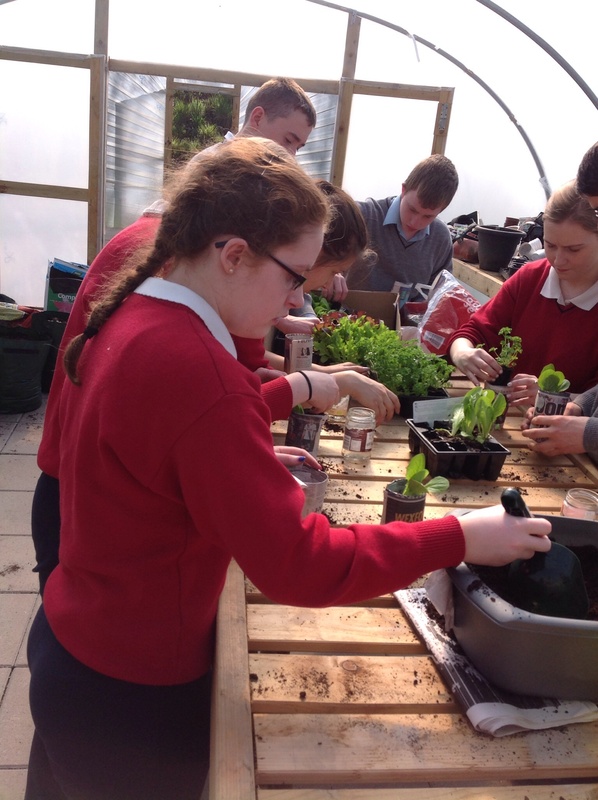 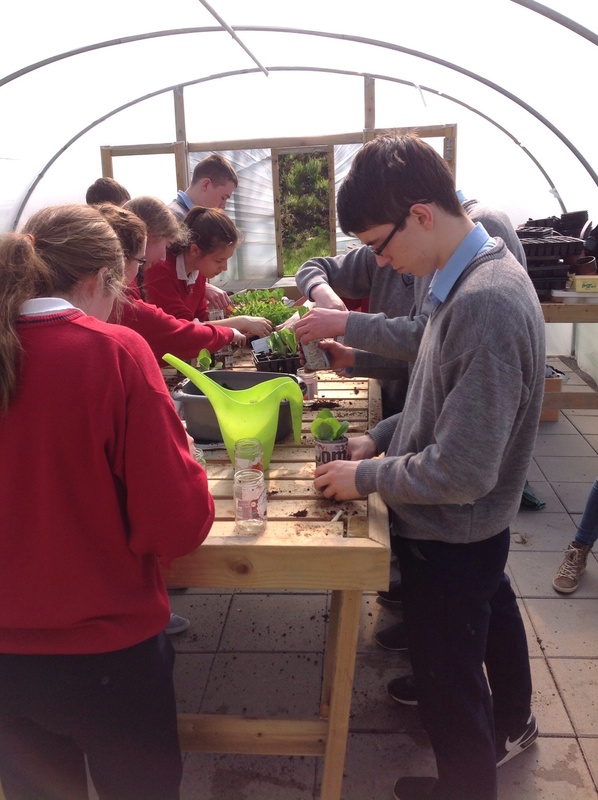 Out in our polytunnel students learned how to make their own compostable potting plants using newspaper and got to plant some lettuce and parsley in them which will be used in Home Economics cookery classes.